Happy November. 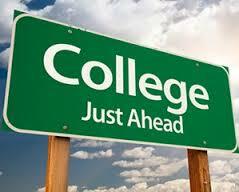 We still have so much to do to help our seniors with their college application process. Here are 10 tips to hep you manage this month without losing too much sleep. Colleges seek students who are a great match. 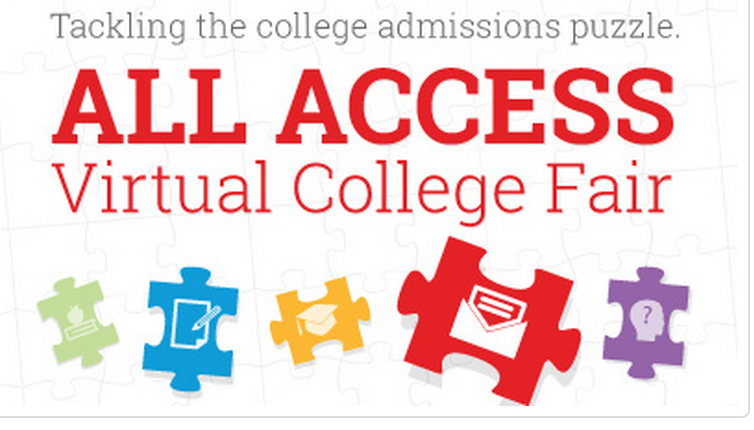 With online applications, colleges have more and more applicants and, thus, need ways to differentiate amongst them. As a result, an increasing number of schools are using demonstrated interest as a factor in the admissions process. We need to help high school juniors understand that, while demonstrated interest can be a significant factor in the admission process, they do not have to spend a ton of money to learn more about or even visit many colleges on their list. This spring, high school juniors can begin the process of getting to know colleges all around the country–and for little or no money. This is a busy time of year for juniors. Please help them get ready for college. It's almost time for the holidays, yet we have so much left to do to help students with their college applications, scholarships, and financial aid. Here are some ideas to share with teachers and counselors about how to integrate college readiness with the holidays.